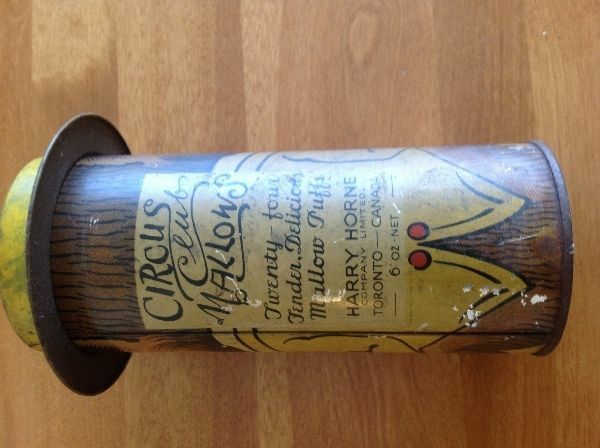 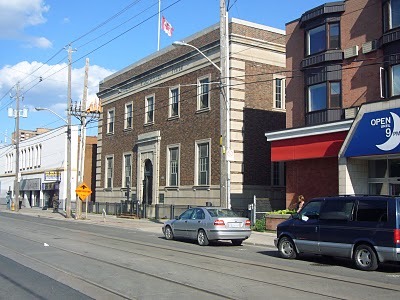 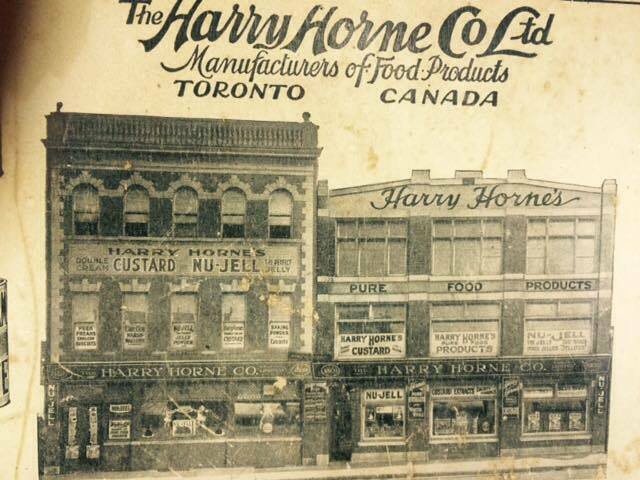 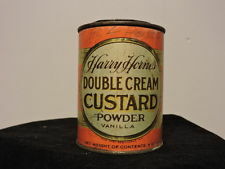 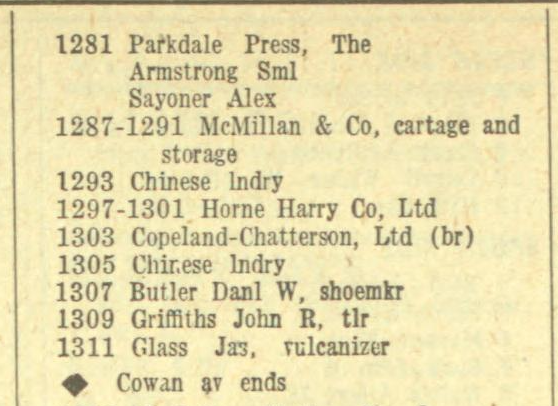 The Harry Horne Company at 1297 Queen Street West. 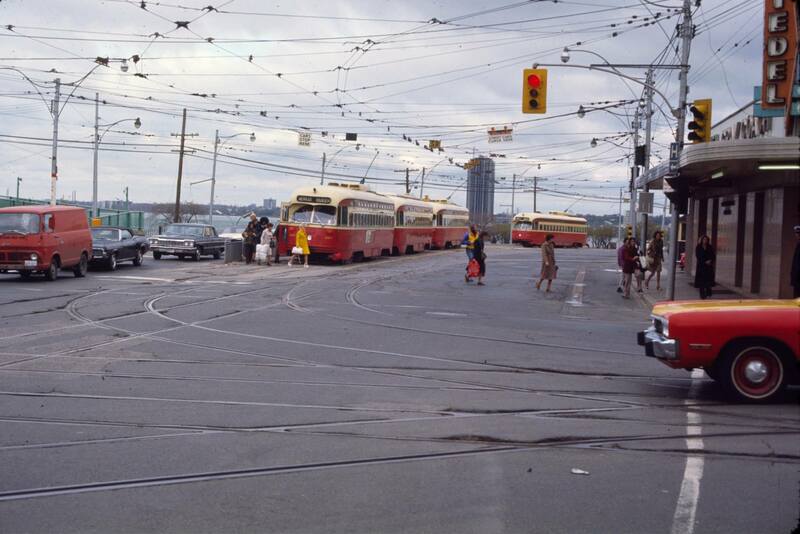 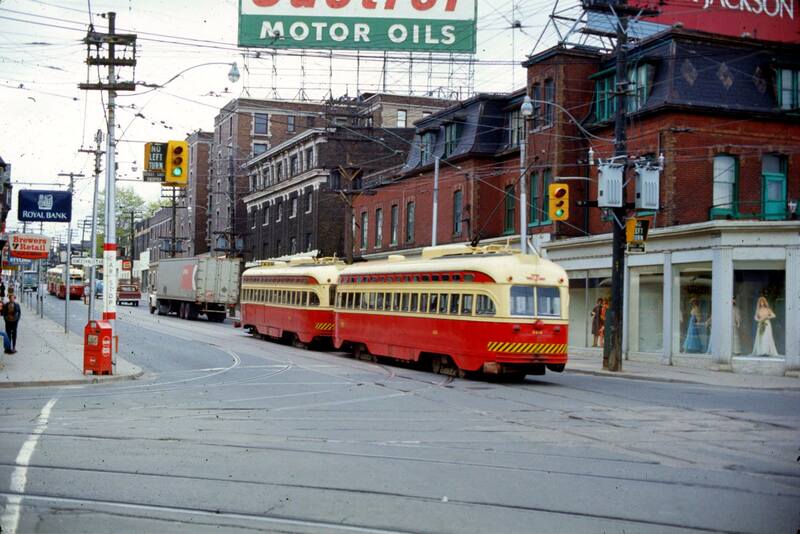 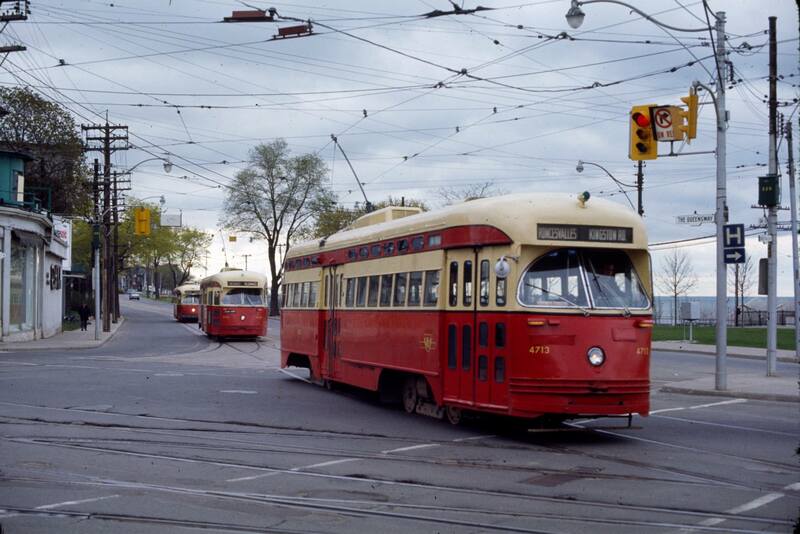 Below the intersection of Queen, King and Roncevalles from the late1970’s. 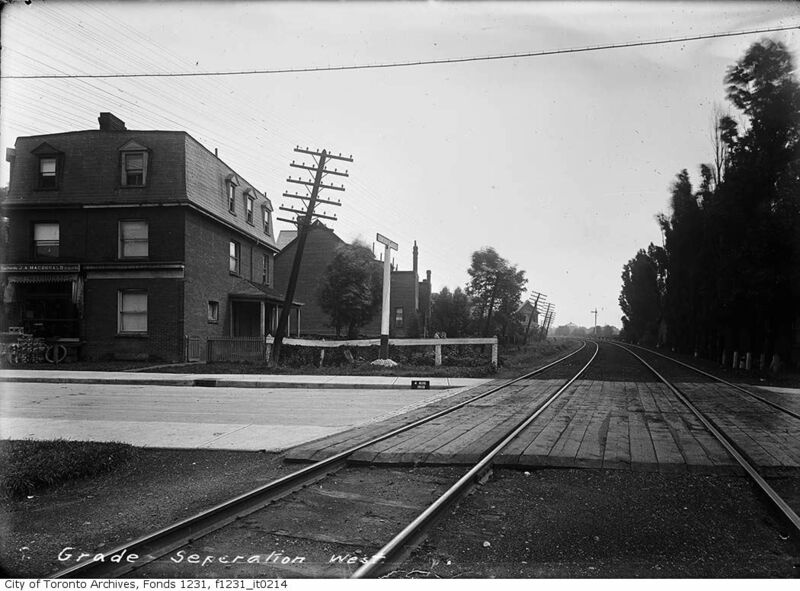 The corner of Dunn and Springhurst looking N/E circa 1912 prior to the railway tracks being lowered below grade. 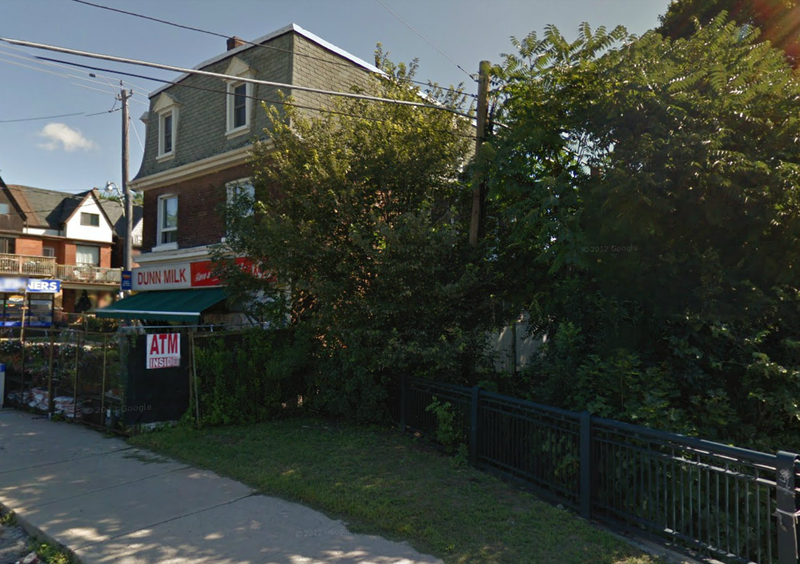 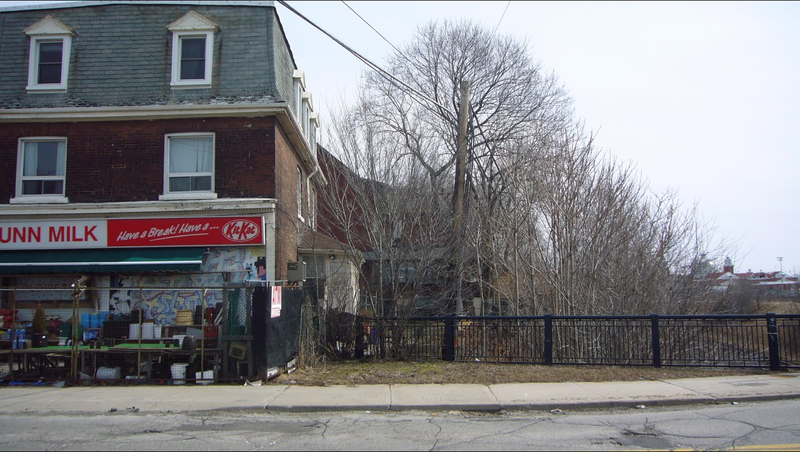 The little corner store is still in business. 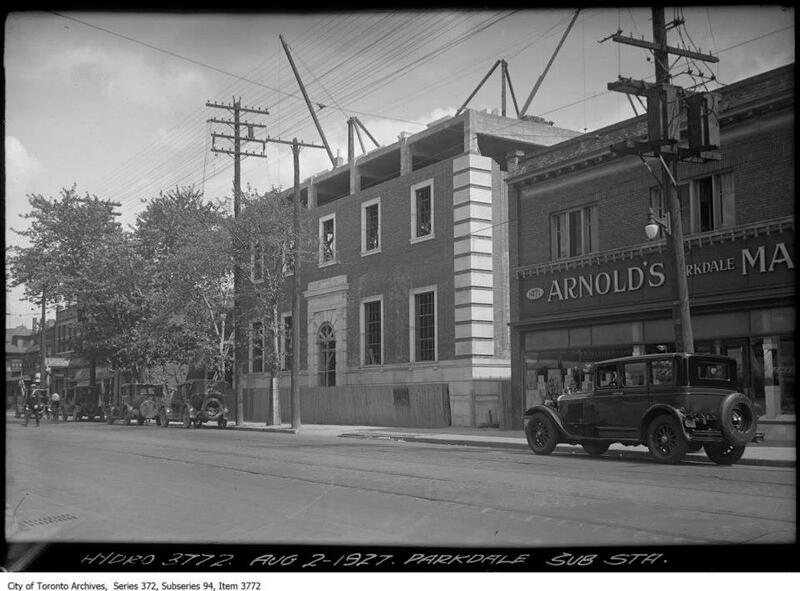 The Parkdale Hydro Substation under construction in 1927. 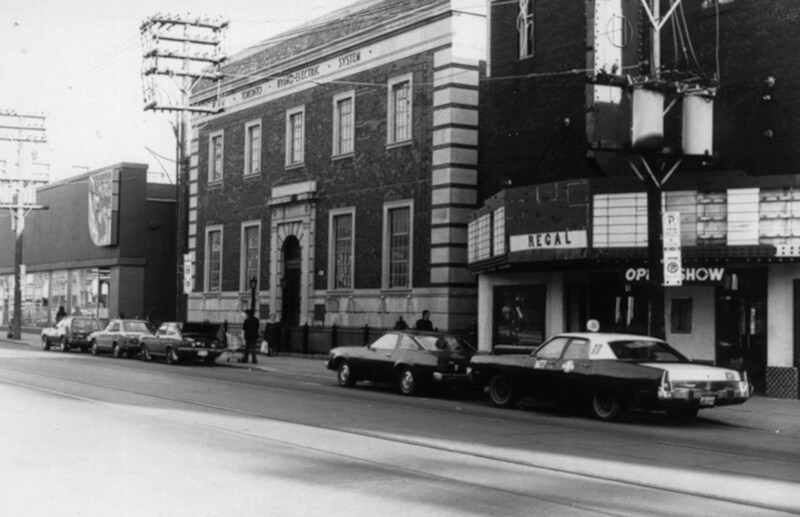 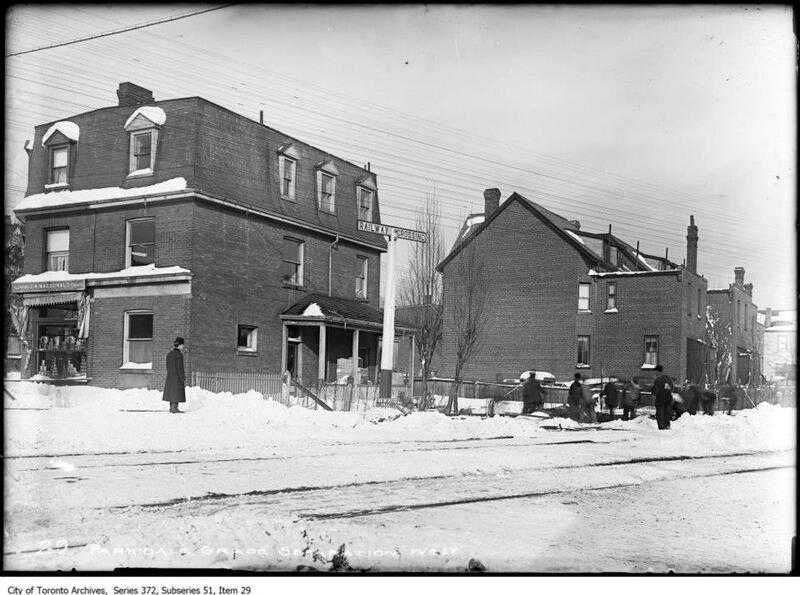 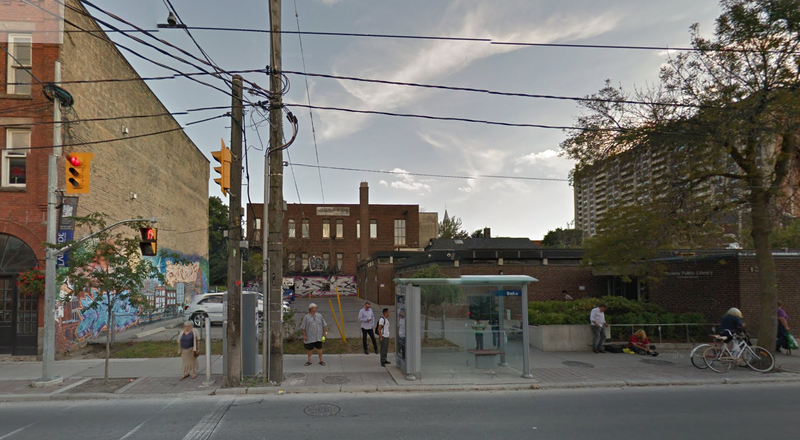 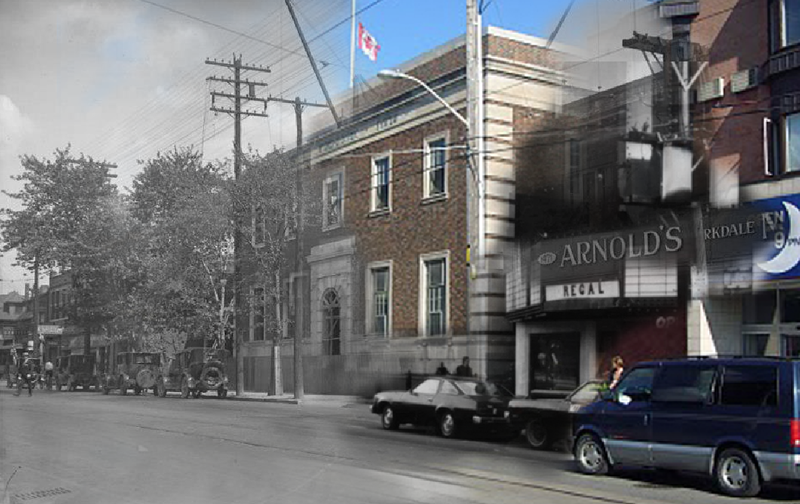 Arnold’s Parkdale Market to the right would soon be replaced by the Parkdale Odeon Theatre in 1931.